Traditional acupuncture is a healthcare system based on ancient principles which go back nearly two thousand years. It has a very positive model of good health and function, and looks at pain and illness as signs that the body is out of balance. The overall aim of acupuncture treatment, then, is to restore the body's equilibrium. What makes this system so uniquely suited to modern life is that physical, emotional and mental are seen as interdependent, and reflect what many people perceive as the connection between the different aspects their lives. Traditional acupuncturists believe that the underlying principle of treatment is that illness and pain occur when the body's qi, or vital energy, cannot flow freely. There can be many reasons for this; emotional and physical stress, poor nutrition, infection or injury are among the most common. By inserting ultra-fine sterile needles into specific acupuncture points, a traditional acupuncturist seeks to re-establish the free flow of qi, to restore balance and trigger the body's natural healing response. 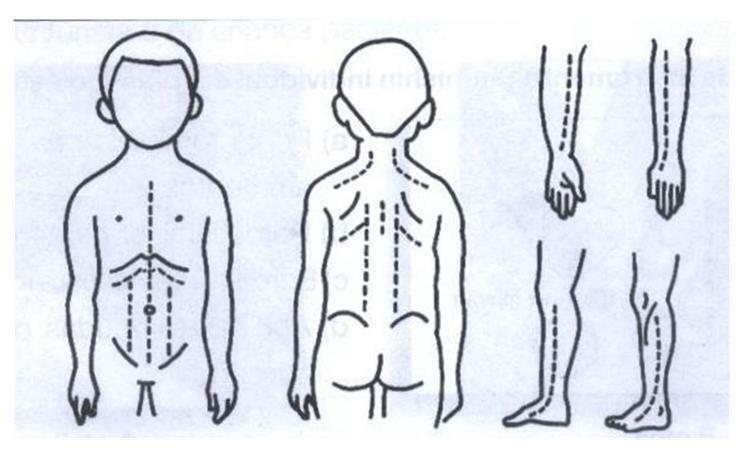 More commonly known as paediatric acupuncture, Shonishin literally translated means sho for little, ni for children, and shin for needle (although, typically, no needles are used and nothing actually penetrates the skin). 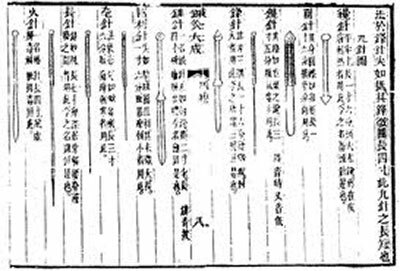 Tracing its roots back to 17th century Osaka, Japan (and ultimately to ancient China), this specialised acupuncture technique was developed specifically for babies and children up to the age of seven. One child treated for faecal incontinence and severe constipation managed to have three 'poos' before even leaving the clinic! Practitioners insist Shonishin offers a viable alternative to pharmaceuticals in the treatment of childhood health problems - everything from behavioural and emotional to many physical conditions. It has been used with some success in treating infants and children with a wide variety of conditions, including colic, indigestion, gastroesophageal reflux disease (GERD), constipation, and diarrhoea. 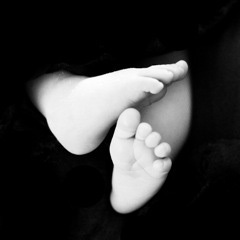 Children as young as one month old have been effectively treated. It has even shown some success in the treatment of Attention Deficit Hyperactivity Disorder (ADHD), allergies, asthma, eczema, hives, bedwetting and stammering. Kath is an experienced practitioner in Shonishin where the emphasis is on teaching the child's parents how to treat the child. It has been developed, tested, researched and refined over centuries to give us a complex and detailed understanding of the body's energetic balance. 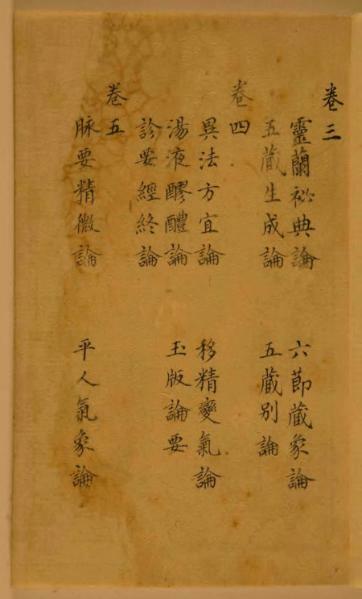 The first known book of Chinese Medicine, the Classic of Internal Medicine of the Yellow Emperor, dates back to between the first century BC and the first century AD. 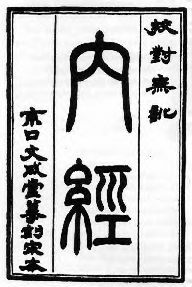 All styles of acupuncture currently practised around the world trace their roots back to this text. In China during the early part of the twentieth-century traditional medicine fell out of fashion as symptomatic health care treatments were imported from the West along with other cultural influences. Calls by western trained doctors to ban traditional Chinese medicine were rejected by the National Medical Assembly in Shanghai on 17 March 1929. 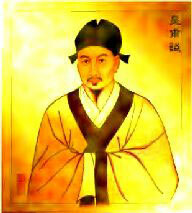 This day is still celebrated every year as Chinese Doctors' Day. Traditional Chinese medicine remained in the shadow of western medicine until the Long March of 1934-5. Without drugs, anaesthetics or surgery vast numbers of sick and wounded soldiers faced death until doctors of traditional Chinese medicine achieved amazing results using acupuncture and other traditional methods of treatment. From this point on, traditional Chinese medicine (TCM) and western medicine were practised side by side in China. Under the People's Republic of China, established in 1948, all branches of TCM were nurtured and encouraged to grow. By 1978, whole hospitals and research departments were devoted to the practice of TCM. Times are approximate and can be juggled a bit.